Grab your shovels and watch your step! 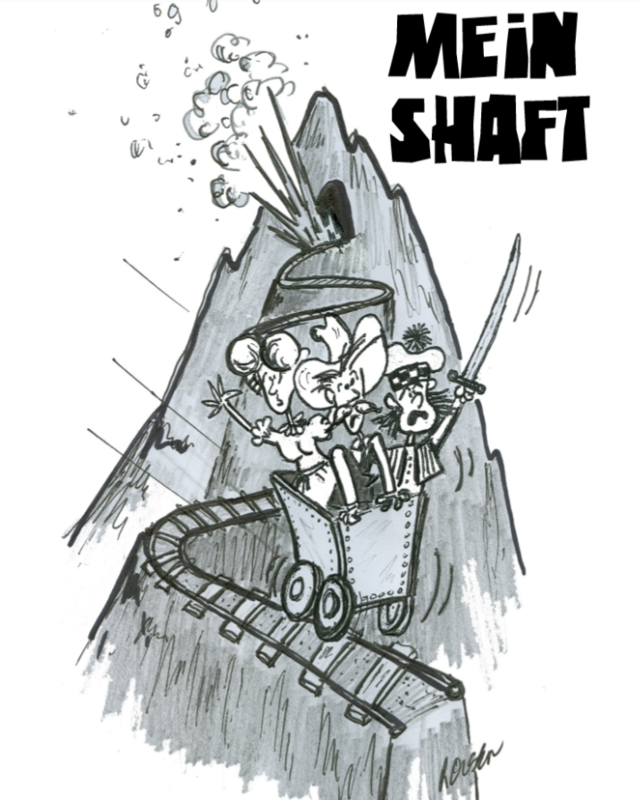 A millionaire silver miner, John Schmidt, is missing and Marshal Jim Courtright must dig for clues to find out who got the shaft! 8:30 – 8:45 PM –Cash award to the winning table ($25/person) solving the Mystery! WOMEN IN NEED'S FALL FUNDRAISER - TICKETS ARE AVAILABLE BY GOING TO WWW.WINTEXAS.ORG OR BY CALLING 903.455.4612.